Charlie and I probably won’t, though, because we’re very slowly eating our way through a large bag of organic lentils purchased from our trusty co-op, and there’s no danger of running out soon. By chance, our lentils seem to have been grown and processed in eastern Idaho, a different time zone but well within a day’s drive. Such proximity raises interesting questions about what qualifies a food as environmentally sustainable. Can lentils grown commercially but nearby and organically (whatever that means) fare any worse in the great moral food calculus than locally raised meat animals fed organic grains from the same commercial farms? In any case, our co-op’s bulk buyer tells me he buys from whomever is selling organic cheapest at the moment, which could be China as often as it is a domestic source. I respect their honesty and have no plans to switch back to the grocery superstores. So I called the U.S. Dry Pea & Lentil Commission, in Moscow, Idaho, the self-identified lentil capitol of the world, to inquire how one might be certain of buying Washington state lentils. This stumped the nice lady who answered the phone. She transferred the call to a second staffer who humored me by sending a list of in-state processors, a few of whom I contacted and one of whom e-mailed back to say his people do specialty lentils for the Mediterranean region and export 99% of their product to Europe. I also noted that a Rosalia, Wash. farmers’ cooperative website lists the day’s prices for wheat and lentils right alongside the day’s per-gallon price for gasoline, $3.39 for road diesel. If there’s any lesson here, it could be just how difficult it is to unwind the journey of food sold commercially. Check out the previous lentil post for a truly fabulous red lentil soup recipe. Update: In the Feb 2008 Seattle Metropolitan magazine, Jess Thompson reports that Palouse lentils can be obtained from Bob’s Red Mill and from Meacham Mills, which does mail order — contact is 208.743.0505. I haven’t confirmed these suppliers myself. Hi there, I realise this article was from a year ago, but I thought you may be interested to know that I have been buying Washington state lentils from Uwajimaya in Seattle for quite a while. 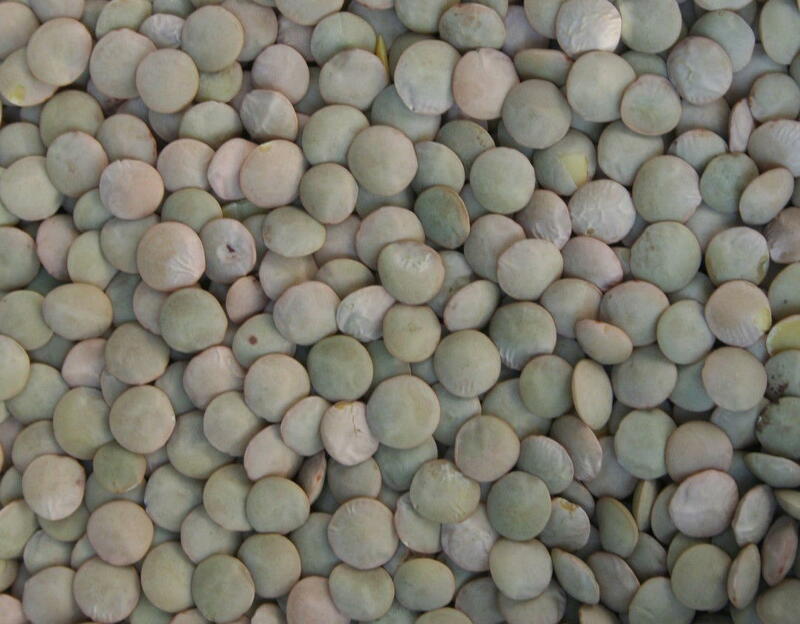 We came onto the scene since you wrote this post (but have been farmin in WA for 5 generations now), but wanted to let you know that we do offer Lentils grown in Washington State. You can purchase them online at http://www.josephsgrainery.com or we do offer them through a few Western Washington vendors…working on adding to that list. So glad to find your beautiful site…I’ll be back.